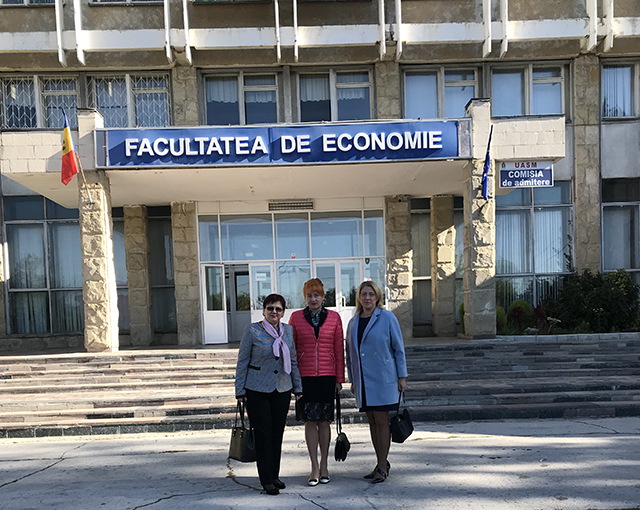 October 4-6, State Agrarian University of Moldova hosted International scientific symposium «Perspectives of sustainable rural development in the context of the new economic challenges». This event was dedicated to the 85th anniversary of the university which is the only agrarian university of the country. Participants were delegations from 12 countries of the world, such as Germany, Bulgaria, Slovakia, Romania, Poland, Ukraine, Iran, Belarus, Russia, Kazakhstan, Tajikistan, Azerbaijan. Rector of State Agrarian University of Moldova welcomed guests. He told about the history of this university. It was founded in 1933. Yasskyi university laid the foundation for Faculty of Agricultural sciences in Kishinev. In 1938 it became Agronomic Faculty. When Bessarabia was joined to the USSR it was transformed into Kishinev Agricultural Institute. In 1944 Institute started to function again, on the basis of Sorokskyi agricultural technical school and was moved to Kishinev. In 1991 Institute was transformed into State Agrarian University of Moldova. In 1995 it became the first among Moldovan higher educational establishments to become a member of Association of European universities. Currently, there are 8 faculties. Students can obtain higher education in one of 23 specialties. 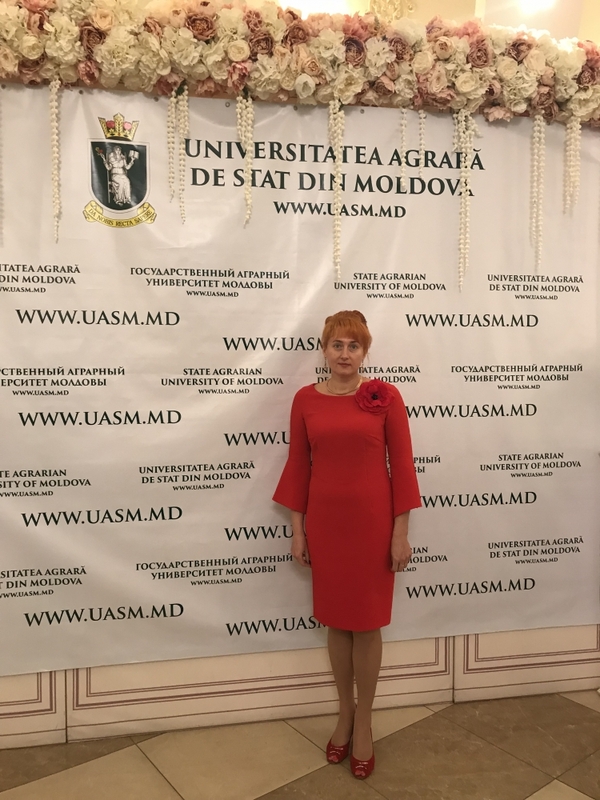 There teaches one academician, 4 corresponding members of AS of Moldova and 15 academicians from foreign academies, 30 professors, habilitation degree holders and more than 160 doctors of sciences, associate professors. More than 6, 000 students. Famous university graduates also welcomed guests and made their speeches. 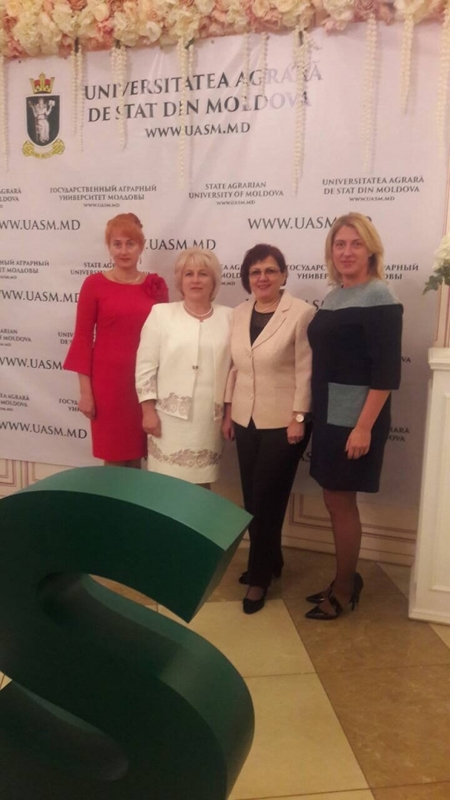 National University of Life and Environmental Sciences of Ukraine was presented by Nadiya Davydenko, head of the department of finance, Yuliia Nehoda, Olena Lemishko, Halyna Scrypnyk, associate professors of this department, and Zoia Titenko, an. Nadiia Davydenko, a panel speaker, highlighted the importance of the issue of finance support of the agrarian sector of Ukraine’s economics. Yuliia Nehoda, described the contemporary status of decentralization in Ukraine. 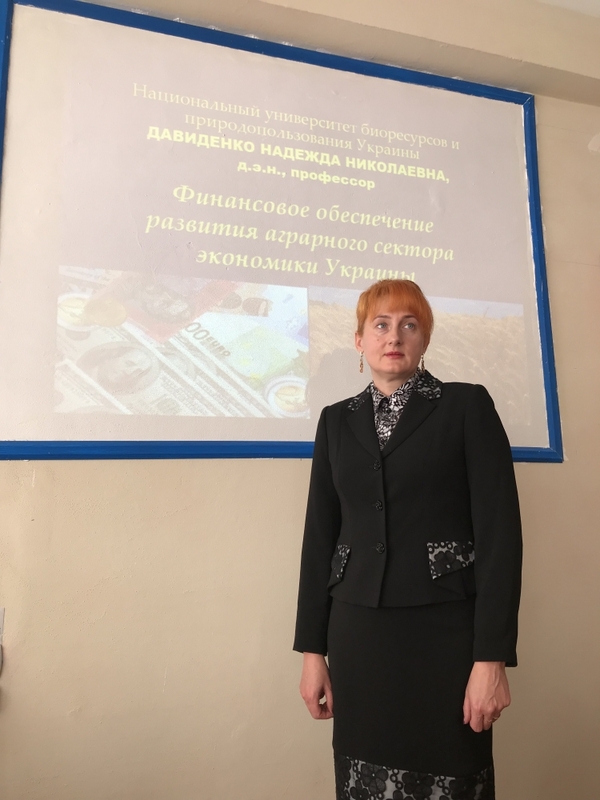 Olena Lemishko spoke about the issue of amortization policy as a strategic trend of self-financing for agrarian enterprises. Halyna Skrypnyk embraced the issue of leasing operations in the agrarian sector of Ukraine’s economy. 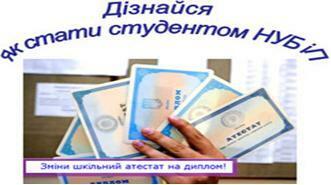 Zoia Titenko analysed the part of financial media in the development of a financial market of Ukraine.